"Claiming and Retaining Souls for Christ"
We're an African-American church with a lot of history in this area. We were established in 1916, at this present location. 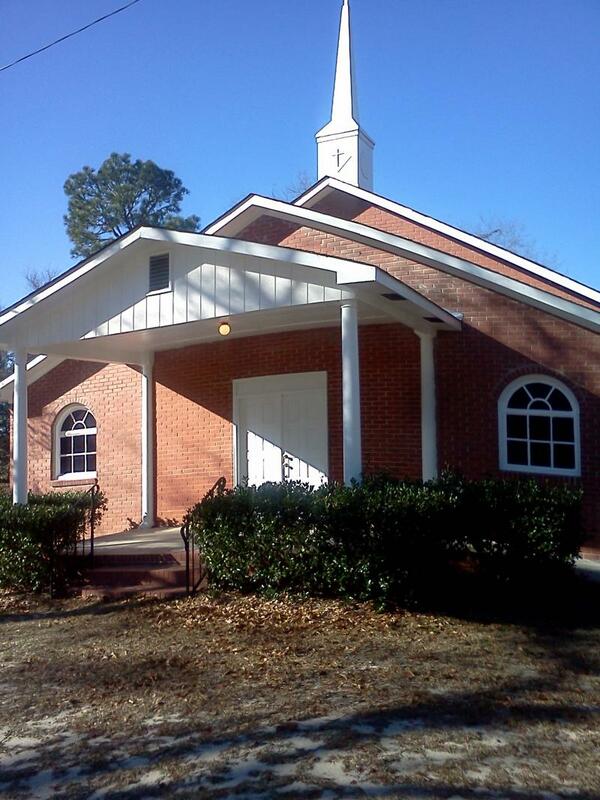 We're located between Denmark SC and Barnwell SC right off SC Highway #70. We're here to "claim and retain souls for Christ", so come and be a part of us whenever our doors are open. We invite you to come and be part of us and our history. Copyright 2013 Hutto Chapel Baptist Church. All rights reserved.